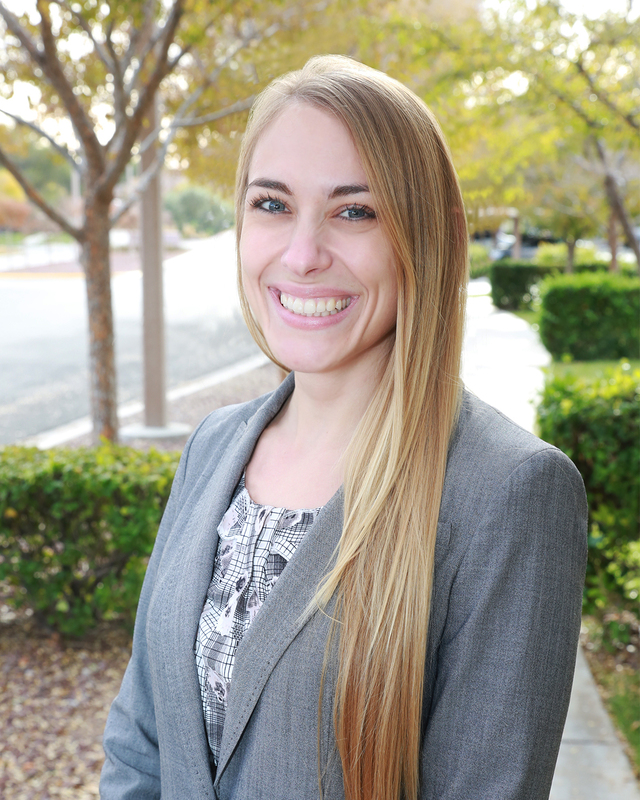 LAS VEGAS – Whitney Short has been hired as an attorney at Borg Law Group. Prior to passing the Nevada bar exam this year, Short served as a law clerk at the firm. A native of Sparta, Ohio, Short first graduated from the University of Nevada, Las Vegas in 2009 with a bachelor’s degree in communication studies. After working in medical device sales and compliance for three years, she decided to pursue law school at the William S. Boyd School of Law, from which she graduated in 2015. Short didn’t set out to follow in her family’s footsteps, but she joins in the profession her father, who went to law school at age 54, and her sister, who is a city attorney in Michigan. Short said she enjoys preemptive law, preventing people from going to court instead of defending them once they get there. Brooke Borg, founder and attorney with Borg Law Group, called Short “the perfect match” for her firm. This post originally appeared on ION Newsroom.